CJ Heating are highly trained Heating servicing, heating repair and heating installation experts based in Mirfield, West Yorkshire. We are Gas Safe registered and regularly audited by Health and Safety Executive (HSE). We are qualified Natural Gas and LPG engineers. 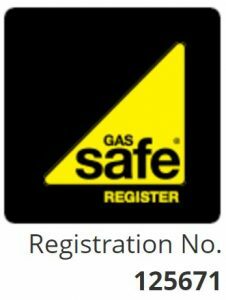 We are qualified to deal with all aspects of gas in your home including your heating, your gas fire and your cooker. We are also qualified to look after your piping and your plumbing. Outside the house we can maintain, service and repair LPG heating and cooking implements in your caravan or mobile home. 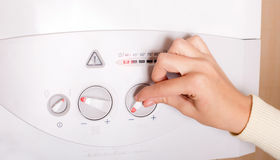 ♦ We can install new heating into your home, caravan, boat or mobile home. We offer a an emergency call out service 364 days of the year 8am – 8pm. We are quick to respond to all enquiries and cover Mirfield, Huddersfield, Brighouse, Dewsbury and Wakefield. Get in touch with us for more information or a quotation.